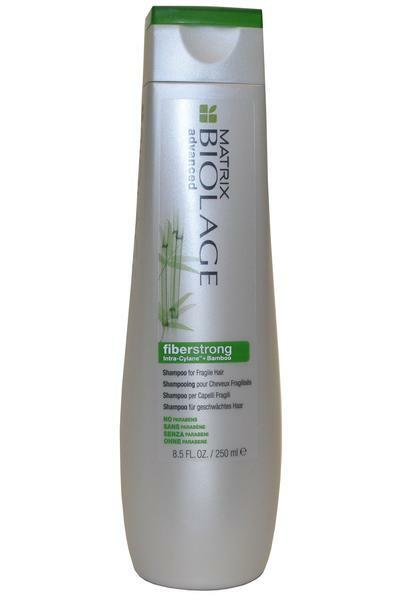 Matrix Fiber Strong Shampoo helps inprove the image and beauty of your hair. Formulated with gentle cleansing agents that will wash away dirt, oil and impurities. Leaves your hair up 12 times stronger and more resistant to breakage, whilst also enhancing shine and improving manageability.